How Does This William Hill-FanDuel Copyright Lawsuit Play Out? 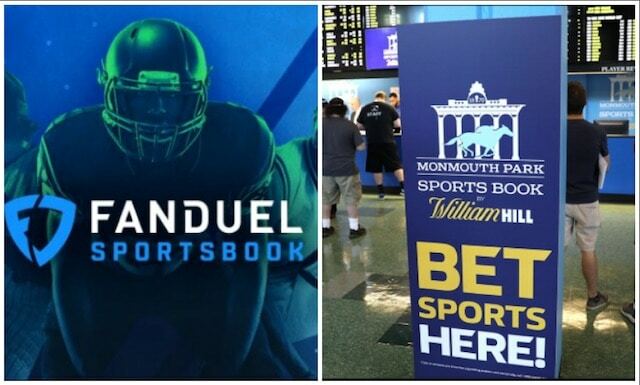 As you may be aware by now, bookmaker William Hill US (WH) filed a lawsuit this week against FanDuel in New Jersey District Court, alleging copyright infringement, specifically for copying the company’s “How to Bet Guide” for its own guide in print and online. The examples WH gives in its complaint, if true, are pretty damning. What other motivations William Hill might have here. 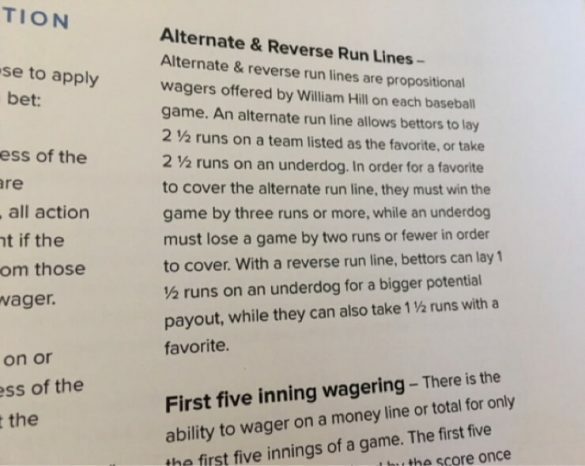 Sportsbook Wars: William Hill Sues FanDuel for Allegedly Copying Its ‘How To Bet’ Manual — at What Cost, and What Else Is Driving This Thing? Question (1): How exactly does the court determine what kind of damages William Hill may have suffered? In legal terms, this becomes a matter of “damages,” “actual” damages, or the actual financial impact on WH, if they can prove the infringement. There’s also “statutory” damages, sums a court might assess if it determines that the infringement was “willful” — which is somewhat open for interpretation. But how does WH establish losses and profits in connection with a “How to Bet” manual? Did FanDuel profit by enabling newbie sports bettors with the manual to make ill-advised parlays? How many bettors read the manual? I write that in jest, highlighting the difficulty and subjectivity of it. So I speculate that WH would pursue the statutory damages, which are more discretionary. “The amount of the non-statutory damages is extremely fact sensitive because the defendant may not be able to show that its profit was not attributable to the copyrighted work,” Stone said. (2) How much money might this cost FanDuel, in terms of a judgment it might have to pay William Hill? If we assume that William Hill pursues statutory instead of actual damages, the court could award it up to $150,000 (plus attorney’s fees and costs), according to the law. What constitutes willfully? Well, a confession or some sort of “smoking gun” would do it, if that were to come out during discovery. I haven’t reviewed the case law on willful infringement, but the examples of copying provided in the complaint show what appears to be several sections literally cut and pasted without alteration. “I’d like to see what FanDuel says in response to a complaint which alleges pretty specifically that it was caught red-handed,” said attorney Josh Krakowsky, who specializes in business litigation at the Manhattan law firm of Davidoff, Hutcher and Citron. (3) What other motivations might William Hill have here? So, this might be what’s really driving the lawsuit and is the most interesting question. Schwimmer wonders what else might be going on that we don’t yet know about. He also echoed Krakowsky’s sentiment about optics. “I think the PR black eye to FanDuel may be compensation enough for William Hill, especially if it could make the argument that it reflects on FanDuel’s integrity,” Schwimmer said. We, Sports Handle, believe this is not about winning $150,000, or roughly the amount that FanDuel ended up paying out in connection with the September ticketing glitch that reached the mainstream media. 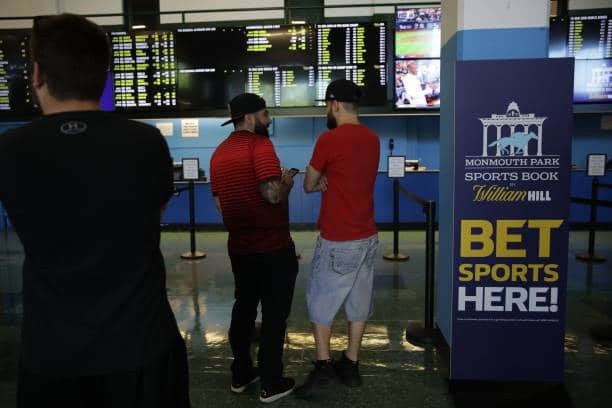 Rather it’s an opportunity for William Hill to rub FanDuel’s face in the dirt as they both establish footholds in various regions in this rapidly growing U.S. sports betting market. 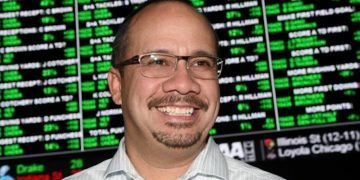 William Hill is a juggernaut in the U.K. and has a huge presence in Nevada, but at this point nationally is probably not a very well known brand — yet. Here they get free publicity in what appears to be a textbook infringement case, and a chance to let this case play and enjoy periodic blips about it on the national radar. Here’s a link to an Associated Press story about the suit. Bigger picture, will the copying of a manual impact any consumer decisions about which sportsbook to use? Doubtful. But it’s an interesting subplot for others out there who enjoy some sports betting industry drama.